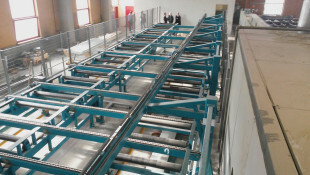 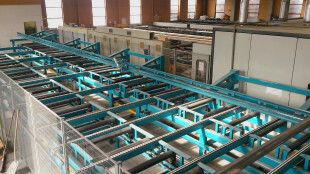 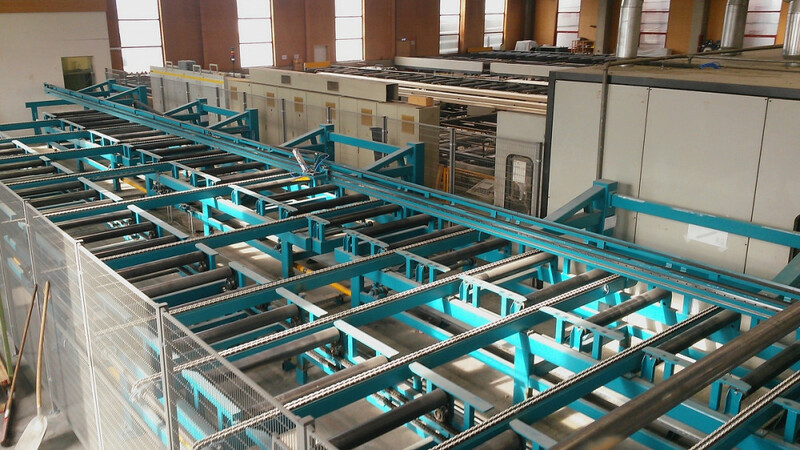 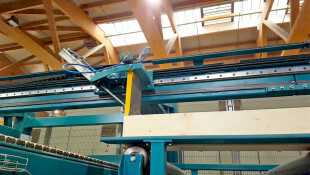 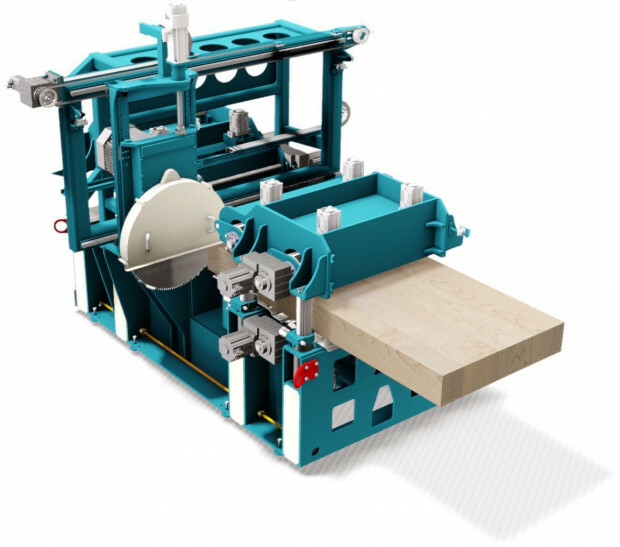 XL-cut is used in automated processing facilities for exact length trimming of laminated or solid timber. It can process timber, singled or in batches up to 1,3 m. The feeding is executed by strong, servo driven horizontal rollers, positioning of timber is done by an adjustable end-stopper with controlled dampening function. 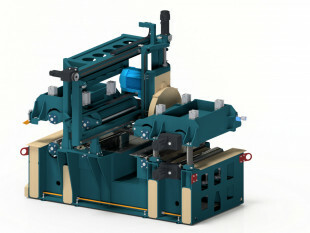 This cross-cut saw was designed for high cycle rate required for processing commissioned goods.